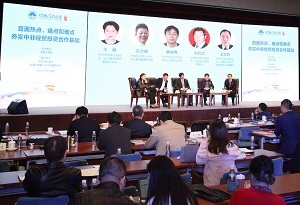 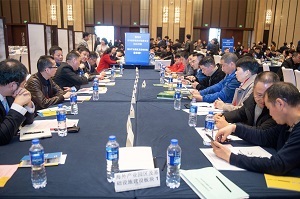 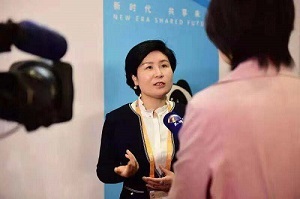 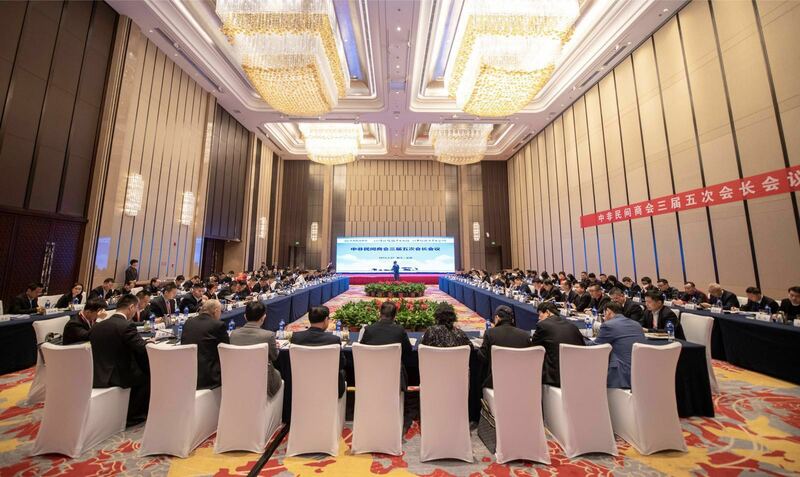 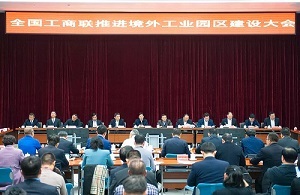 ACFIC conference on China-funded industrial parks was held in Beijing. 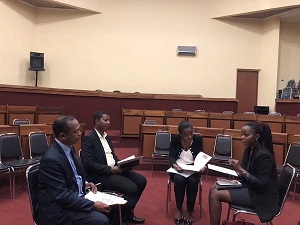 Visit to the Egyptian Embassy. 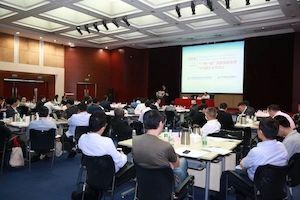 The 7th Deshengmen Lecture Hall held in Beijing on hot topics facing China-Africa enterprenuers. 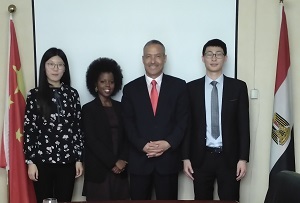 Strategic cooperation agreement on security Service was signed in Nigeria. 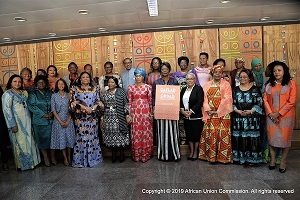 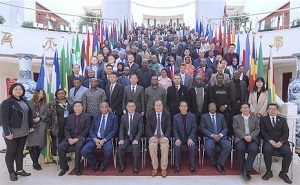 CABC delegation visited Kenya and Morocco. 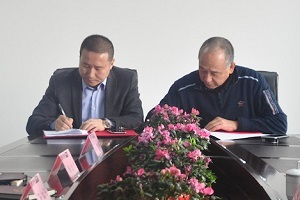 MoUs were signed with AMDIE and Africa TIPO respectively. 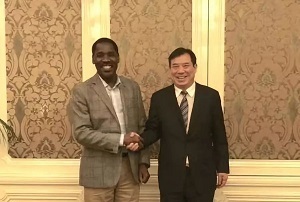 Meeting with Kenyan Minister of Industry, Trade & Cooperatives. 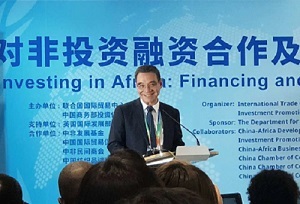 Investing in Africa: Financing and Risk Control Symposium was held in Shanghai. 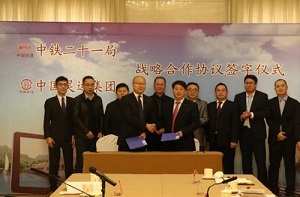 Strategice Cooperation Agreement between China Hyway Group and China Railway 21 Bureau Group was signed. 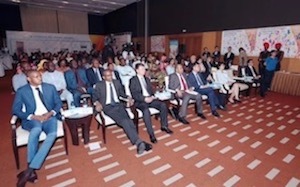 ACFIC delegation visited South Africa and Mauritius from October 23 to 31. 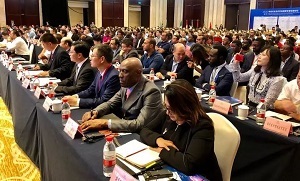 “Belt and Road” Jiangxi Enterprises Going into Africa International Development Forum was held in Nanchang. 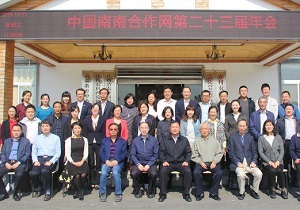 CABC Nanchang Office was inaugurated. 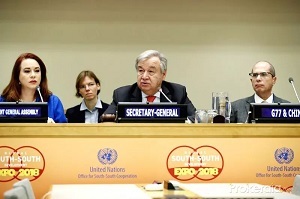 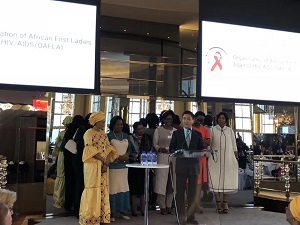 The 73rd United Nations General Assembly (UNGA) and OAFLA 21st General Assembly was held in New York. 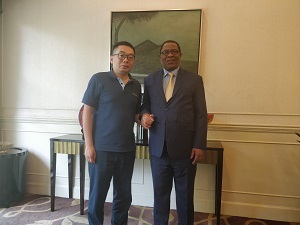 Friendly dinner with former COMESA Secretary General on the upcoming INTRA-AFRICAN TRADE FAIR. 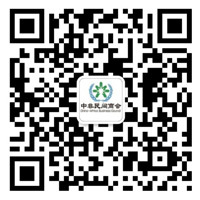 Disscuss on how to partner with the organizers. 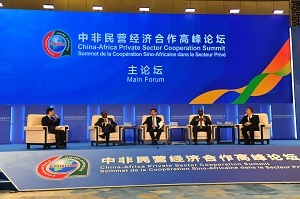 the ACFIC, Zhejiang Government and CABC co-organized China-Africa Private Sector Cooperation Summit in Hangzhou, Zhejiang Province. 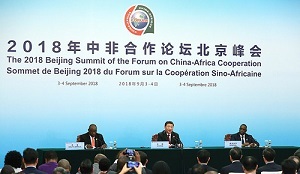 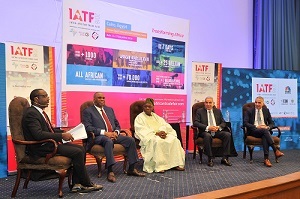 FOCAC Beijing Summit and the 6th Conference of Chinese and African Entrepreneurs was held on September 3 and 4. 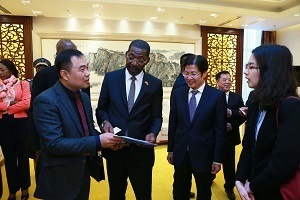 China-Zambia Business Forum was held in Beijing. 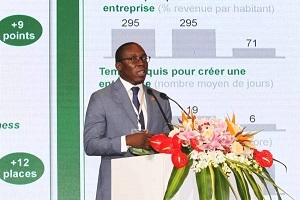 China-Burkina Faso Investment Forum was held in Beijing. 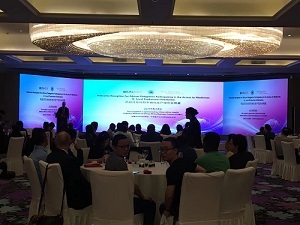 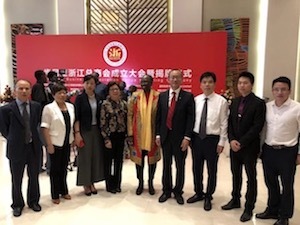 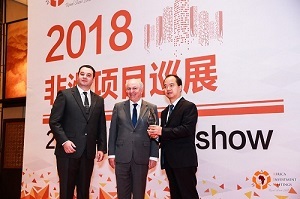 2018 Networking Event for Chinese Entrepreneurs and Ministerial Officials from B&R Countries was co-sponsored by the Academy for International Business Officials (AIBO), Ministry of Commerce and China-Africa Busin. 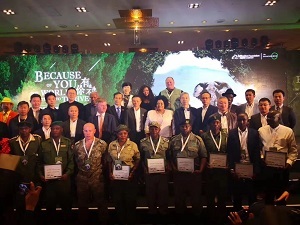 2018 African Ranger Awards Ceremony was held in South Africa. 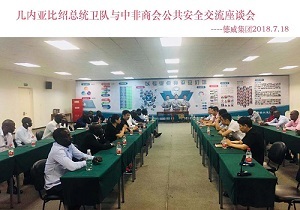 Public Benefit International Challenge for Youth 2018, which lasted for two months, came to the final at the Zayed Center for Arabic Language and Islamic Studies of Beijing Foreign Studies University. 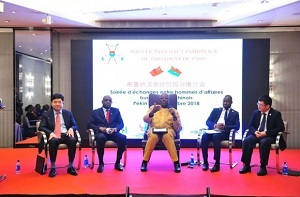 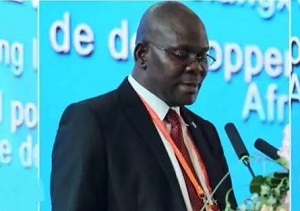 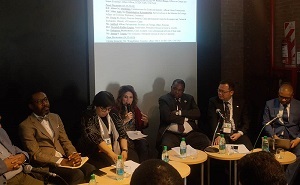 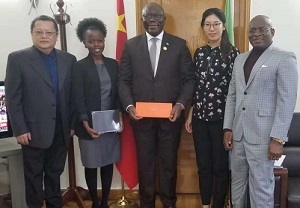 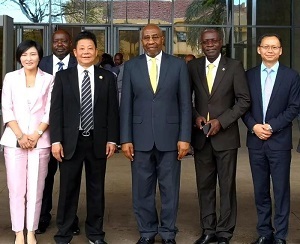 The Panel on Public Safety between the Guinea-Bissau Presidential Security and China-Africa Business Council (CABC) was held in DeWe Group, the Vice-Chairman unit of CABC. 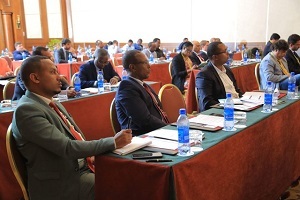 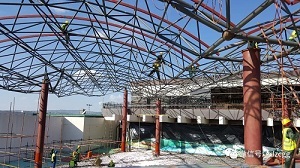 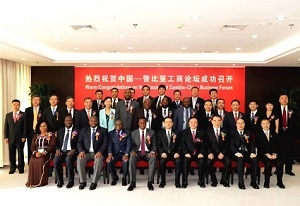 More than 40 African government officials from Africa were received by Holley Group in Hangzhou. 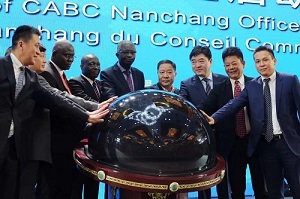 During President Xi Jinping’s visits to Africa, members of China-Africa Business Council(CABC) participated in the reception work and products display. 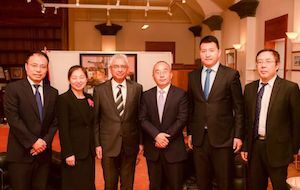 the Prime Minister of Mauritius received representatives from Shanxi Jinfei Investment Company and China Cinda(HK) Holdings Company. 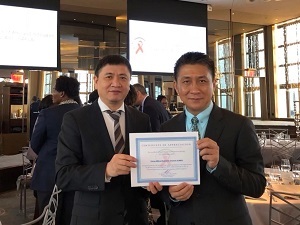 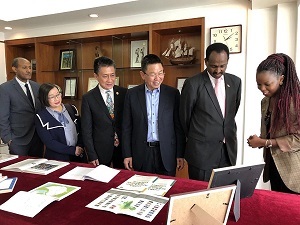 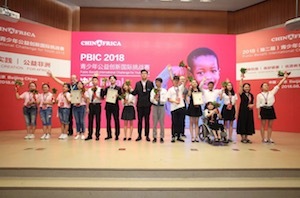 Zhejiang Business Association Kenya was founded and together with Kenya China Economic and Trade Association, launched the "Bring the World to You" grants program for orphanages. 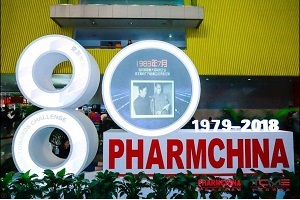 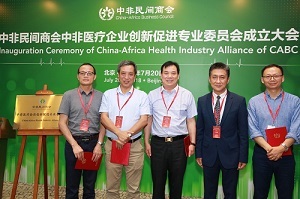 the Inauguration Ceremony of China-Africa Health Industry Alliance of China Africa Business Council was held in Beijing, and was followed by a seminar. 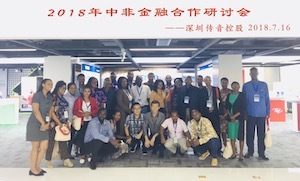 25 African financial experts came to Shenzhen to attend the China-Africa Financial Cooperation Seminar, held in Transsion Holdings. 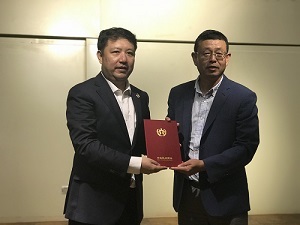 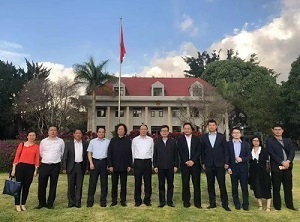 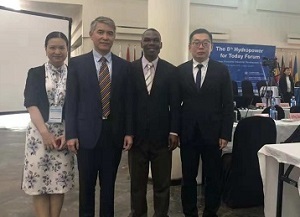 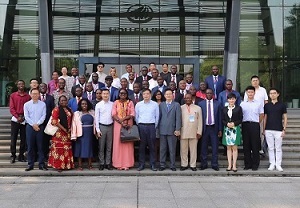 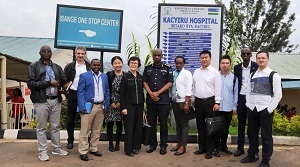 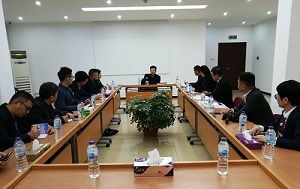 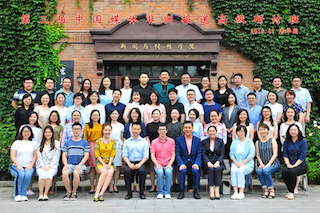 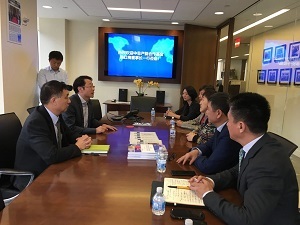 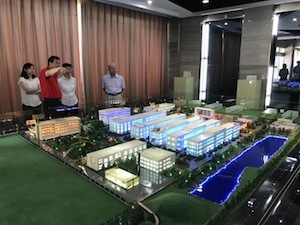 The Secretariat of China Africa Business Council(CABC) together with international experts visited Anhui Biochem United Pharmaceutical Co.,Ltd. 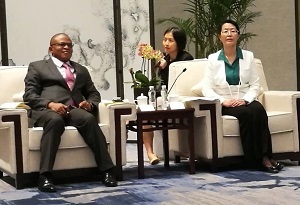 The 3rd Seminar of Chinese Media Reporting on Africa was launched and the Secretary-General of CABC was invited to give a lecture. 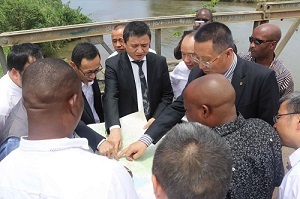 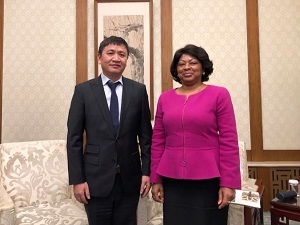 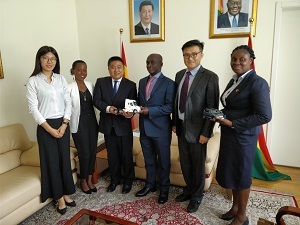 A small meeting was managed between people from Dongfeng Liuzhou Motor Co., Ltd and the Ghanian Ambassador.